It’s time to share my Three Cents Worth (3CW) on Curbed Hamptons, at the intersection of sand dunes and real estate in the East End of Long Island, NY. 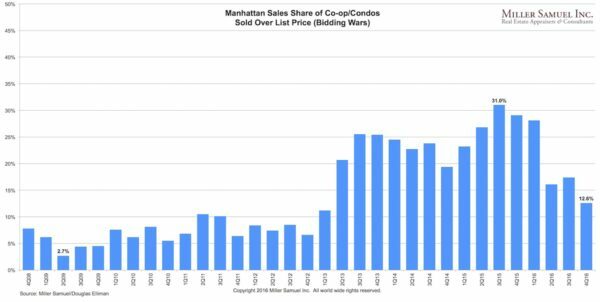 [Three Cents Worth #286 NY] How Many NYC Apartments Are Bought With Cold Hard Cash? Comments Off on [Three Cents Worth #286 NY] How Many NYC Apartments Are Bought With Cold Hard Cash? It’s time to share my Three Cents Worth (3CW) on Curbed Ski, whether I’m on the trail or in the base lodge of a ski mountain near you…or I’m in the lift line taking notes with my gloves off. 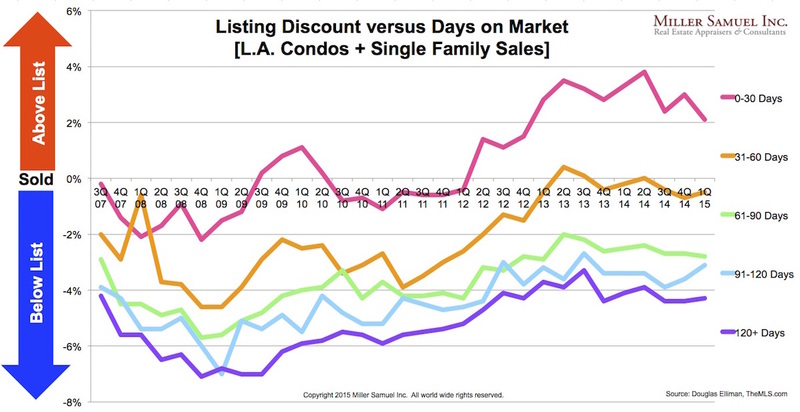 [Three Cents Worth #283 LA] How Much Does It End Up Costing When a House Lingers on the Market in Los Angeles? It’s time to share my Three Cents Worth (3CW) on Curbed LA, texting at the intersection of neighborhood and real estate, just off the freeway. Comments Off on [Three Cents Worth #283 LA] How Much Does It End Up Costing When a House Lingers on the Market in Los Angeles? With big swings in housing related trends over the past decade, long term patterns are called into question. When a long term trend seemingly changes direction, it is reasonable to point it out. As I opined previously, the housing industry often defaults to linear thinking. It’s not enough to point out a trend, it is better to proclaim that the trend will run indefinitely because consumer tastes have changed. When the housing bubble popped in 2006, shortly after it was pronounced that the multi-decades long trend would reverse it self. Yet the change was a purely short term economic shift as the entry level surged with the sharp decline in mortgage rates. After a few years, the trend of expanding sizes resumed. 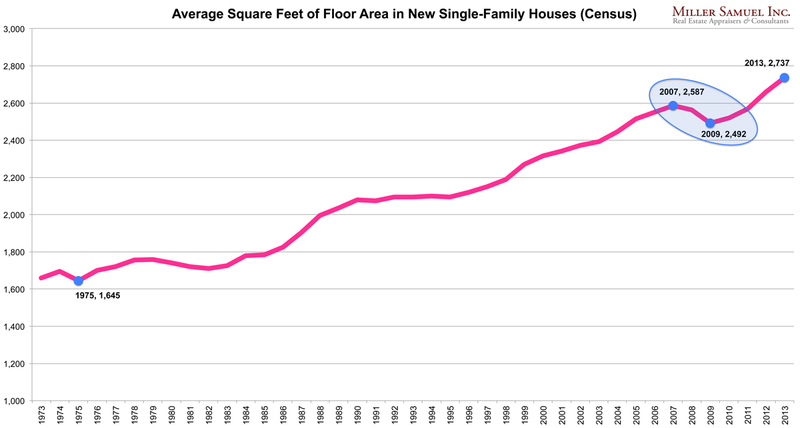 I’m not saying that the trend will run indefinitely larger, but it is important to look at why the average square foot began to fall in the first place. A harsh economic condition with a rapid rise in affordability prompted in a shift in the mix. And remember, this highly referenced metric reflects new homes which is only about 15% of normalized housing sales. Here is the housing conversation on home sizes from 2007-2011. Perhaps one of the largest misinterpretations of consumer trends has been on the subject of homeownership. As is evident in the chart, the heavily documented push to higher homeownership played was a sudden burst rather than a long term gradual change. The surge in the trend was artificial, based on fraud and unsustainably loose credit conditions that where based on NOTHING. With the multiyear decline, we are beating ourselves up over the decline in the homeownership rate yet we are reverting to the mean since credit is unusually tight. In fact the median homeownership rate of 64.8 over the past 49 years is exactly where we are right now in 1Q14. Will the market overcorrect towards rental? Yes I believe it will until tight credit conditions resume to more historic norms. Here’s terrific takedown of the homeownership metric by Jed Kolko, Chief Economist at Trulia. Will the US become a nation of renters and micro-houses? If one makes those arguments out over the long term, I don’t know what compelling information those trends would be based on. 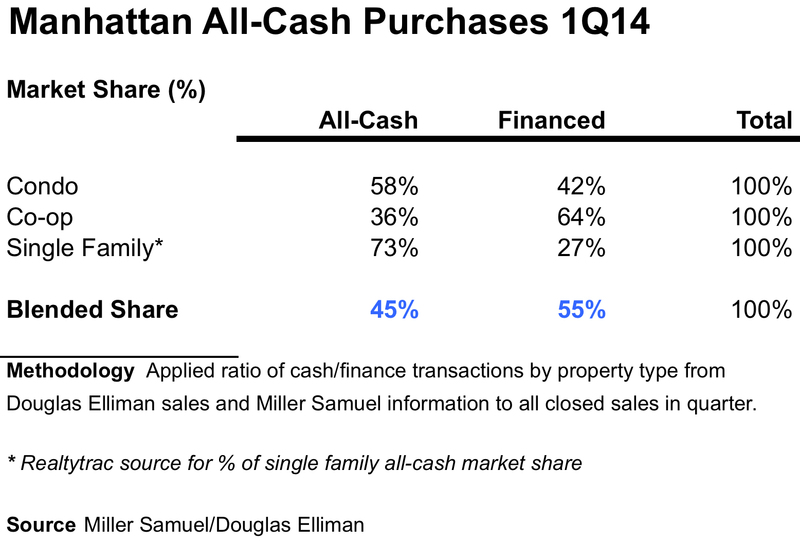 Actually, overall Manhattan Home Sales are 45% All-Cash. I want to make sure that the 80% number doesn’t become embedded in our housing market mindset. 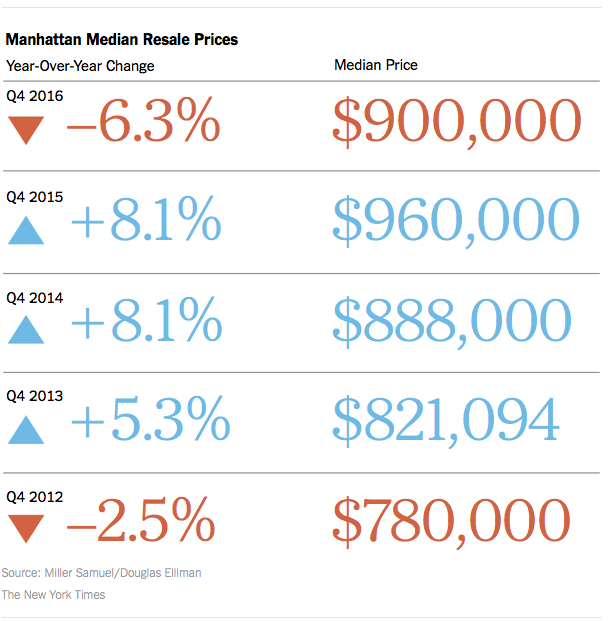 Recently a friend passed along a post in the Washington Post titled: 8 in 10 Manhattan home sales are all-cash and my jaw dropped. The author, who I am a fan of, got this information from Realtytrac, who I am also a fan of, but I knew it was either wrong or misinterpreted. 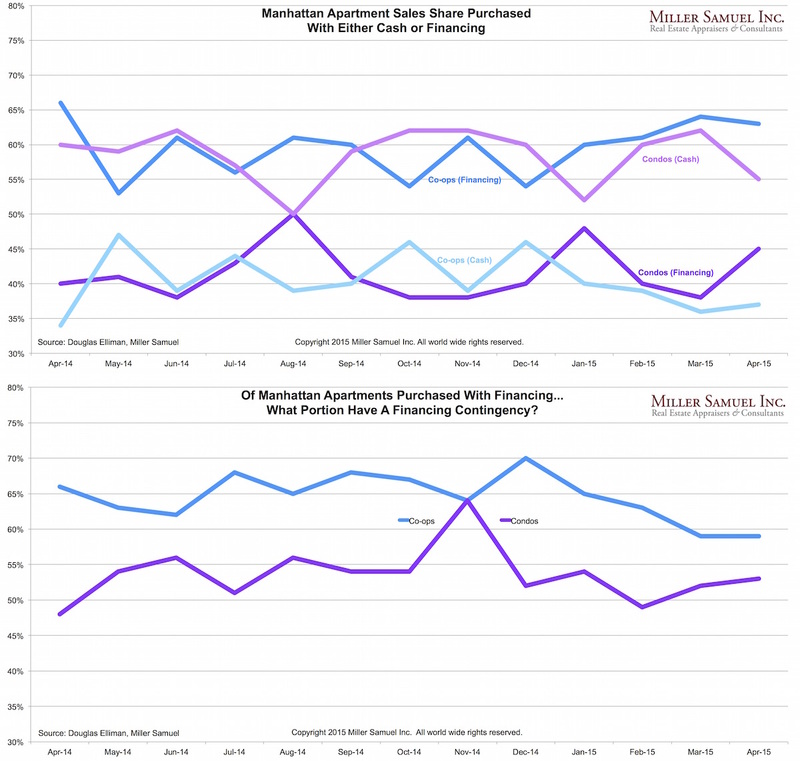 Over the years I’ve played around with NYC mortgage data, usually incomplete and very dirty, from various sources and have combined that with frontline feedback from our own experience as appraisers, as well as from real estate brokers and lenders. 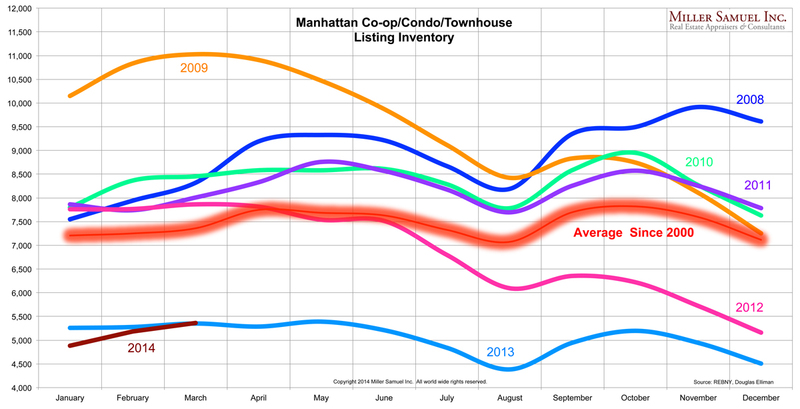 I had come to the conclusion that roughly half of Manhattan home sales (co-op, condo & single family) were probably all-cash and condos are definitely well over 50%. I used the logic that foreign and high-end buyers are a large part of the all-cash market, especially within the new development space. And it makes sense – while condo end loan financing is tight, new development condo end loan financing is beyond tight. The reason the Realtytrac 80% figure jumped out at me was the fact that co-ops account for about 60% of sales and have the highest concentration of entry level and middle class demographics in Manhattan. I was very skeptical that virtually all the market-majority co-op buyers were paying all-cash, especially in the tepid economy we are stuck with. I didn’t have the single family (fee simple) results compiled so I went with Realtytrac’s 73% because: their fee simple (condo) data was consistent with ours, the single family market is skewed much higher price-wise than the condo market (i.e. 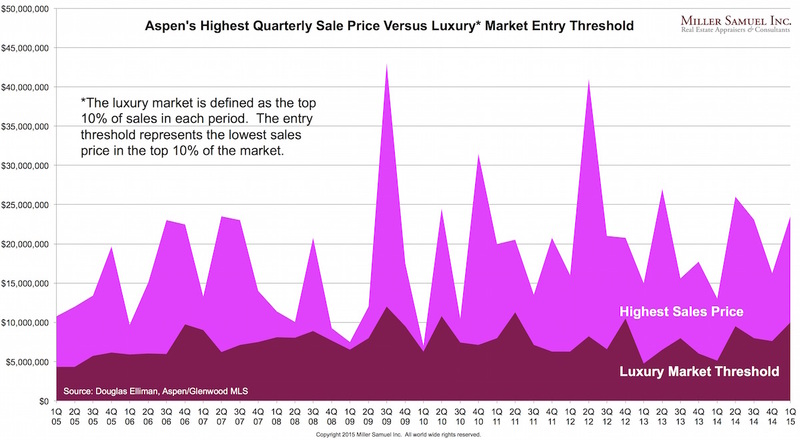 skewing towards cash buyers) and the single family market share is very small. In fact the market share is so small that the overall 45% all-cash ratio wouldn’t change unless I dropped the single family market share down to 6% from 73% but even then the overall cash ratio would only drop to 44% from 45% – so you get my point (my apologies for the excessive wonkiness on this but it was necessary). 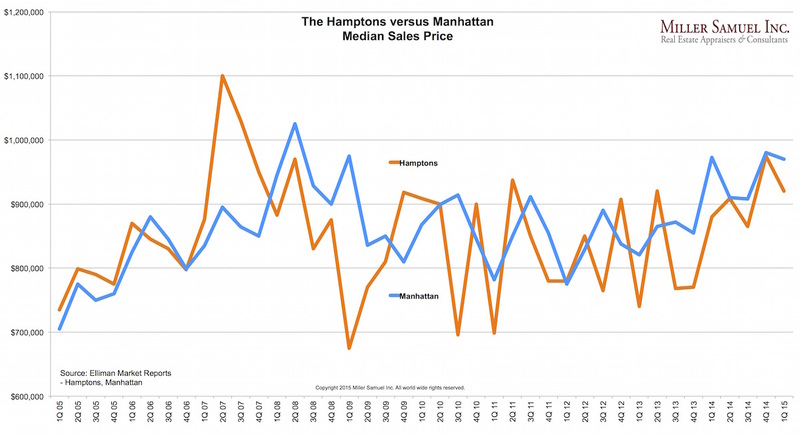 As a result and represented in the table at the top of this post, it is reasonable to say that the overall Manhattan all-cash home sale market in 1Q 2014 was 45% of all residential sales. Got it? 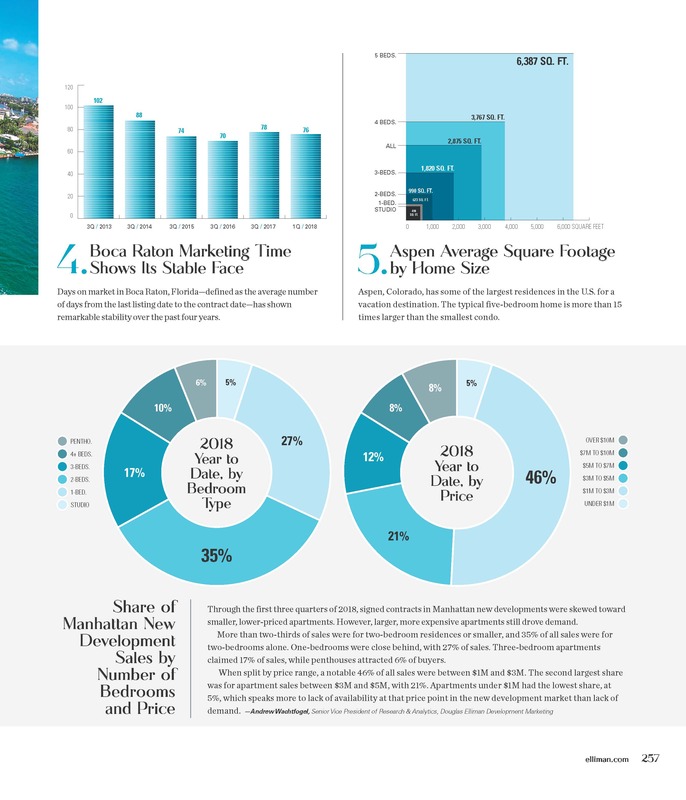 Here’s a jumbo infographic from Douglas Elliman covering the findings of the four market reports in South Florida we prepare for them. Thank goodness Matrix can handle super tall images. 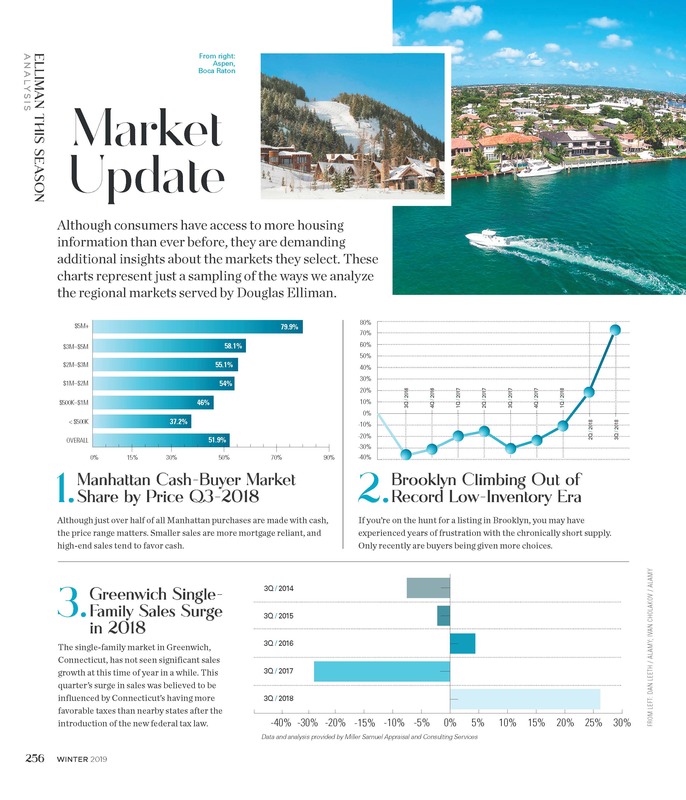 No meaningful rise in inventory in the last 3 months overall supply appears to be leveling off per the recently released 1Q14 Manhattan sales report we authored for Douglas Elliman.